NOBLEZA has been founded in The Netherlands in 2015.NOBLEZA concentrates on the development and market exploitation of pet products in Europe. 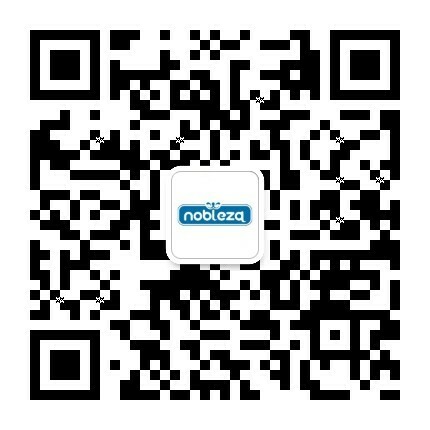 Currently NOBLEZA products are sold in thousands of stores across Europe, with O2O sales channels well established. Our company is committed to providing professional pet services based on our expertise, superior technical support and talented employees. We sincerely serve and care for every pet, and family with pets, to ensure complete customer satisfaction and happiness. Product quality is critical to our enterprise. 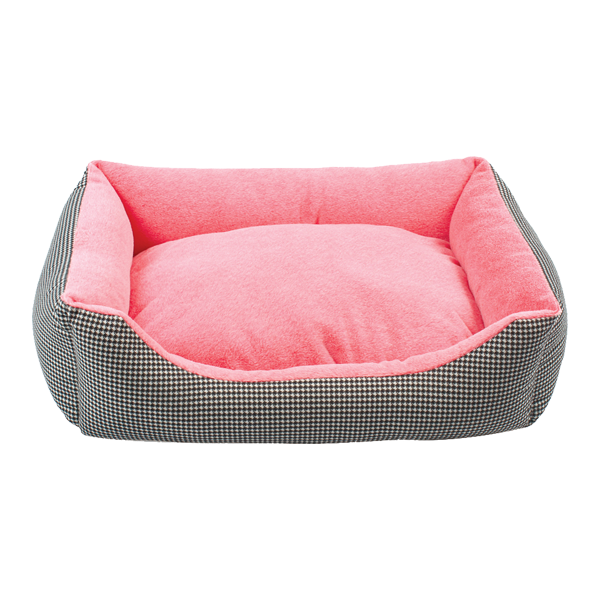 NOBLEZA is responsible for the safety and health of pets. We strictly select best in class brand manufacturers and we ensure the highest quality for all categories of our products. This clearly demonstrates our love for pets and our sense of responsibility for our customers. Moreover, the company has innovated its marketing model by integrating online and offline sales. We have also formed a complete business chain from manufacture, quality control, warehousing, logistics to pre-sales and after-sales services. This superior service makes our products more accessible to all pet owners. Your pet’s health and happiness are our priorities. Living in this time of dream chasers and innovators inspires us to excel in our area of expertise. Striving to build a world-class brand, NOBLEZA is working towards becoming the leader in the global pet products and services industry. In the near future, NOBLEZA will spread around the world. Quality We have excellent resources of high quality products, to guarantee the quality of every product. Services We have a professional technical support team, that provides a full rang pre-sales and post-sales services. Innovation We pursue innovative ideas, dare to explore new areas and develop new products. Adequate Inventory Our warehouse is more than ten thousand square meters, we can store at least three-month sales volume. Advanced system management We have an advanced order management system to ensure the accuracy of every order and shipping process. Better Prices We offer more competitive prices to every client.